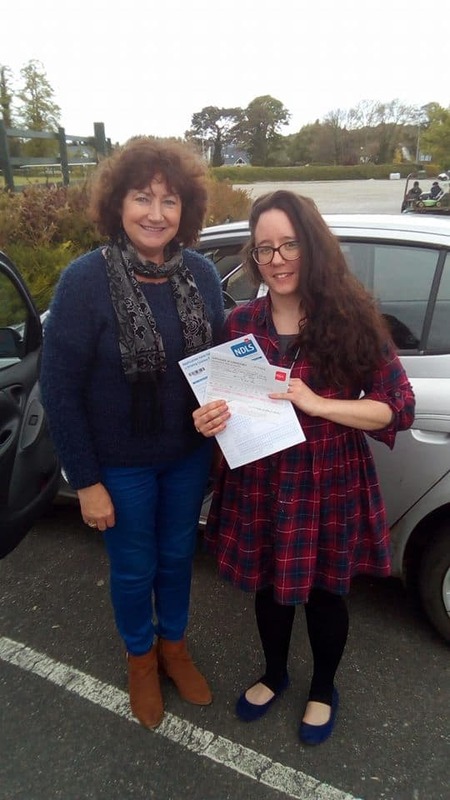 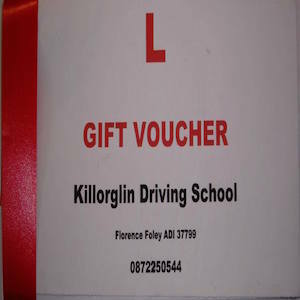 Congratulations to Sarah from Beaufort Mid Kerry - Killarney who recently passed her driving test with the help of killorglin driving school!!! 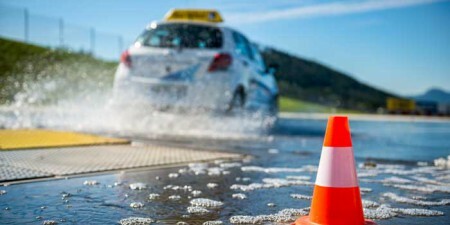 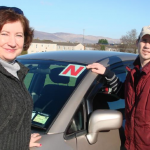 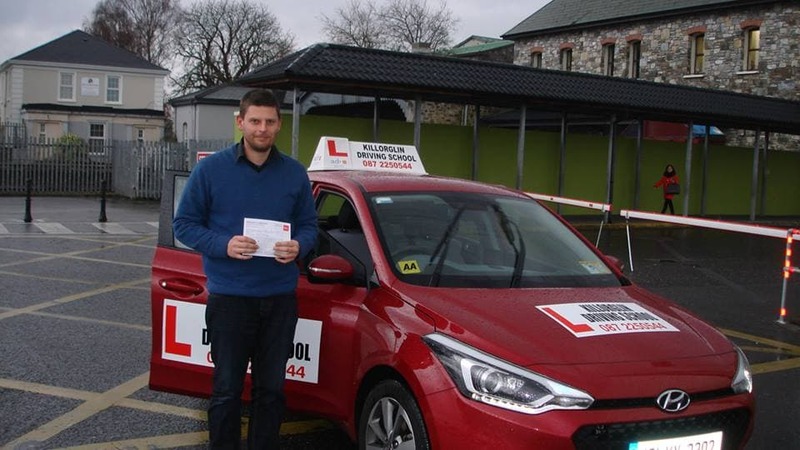 Another right of passage, passing your driving test is another great step towards independence and adulthood. 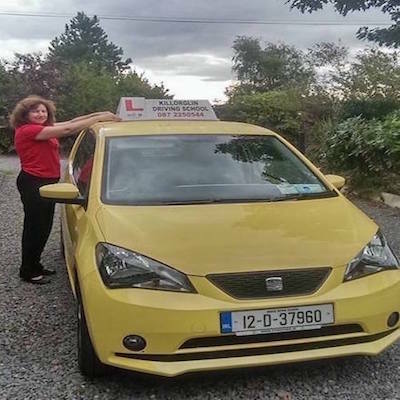 Congrats Sarah.